wheelchair users who have chosen a vertical lift as the means of moving between floors in their homes. The Easy Move lift gives added value to its setting, through simple tailormade installations, both indoors and out. Available from two to five floors, it is an ideal system both for renovation projects and for new buildings: no masonry work required. Quiet and discreet, it is absolutely convenient even for transporting the shopping, child buggies, and any other heavy or bulky items from one floor to another within the home. With the Easy Move, getting around the house could not be easier. Easy Move fits into any surroundings, guaranteeing your home a prestige installation that will increase its value. 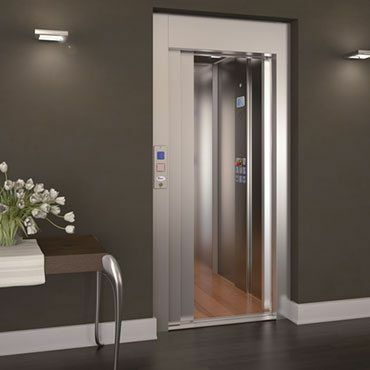 The Easy Move lift is tailor-made not only in its functions but also in its personalised combinations; the colours and trims available enable the Easy Move to fit perfectly into any environment, whether a home or a public building. 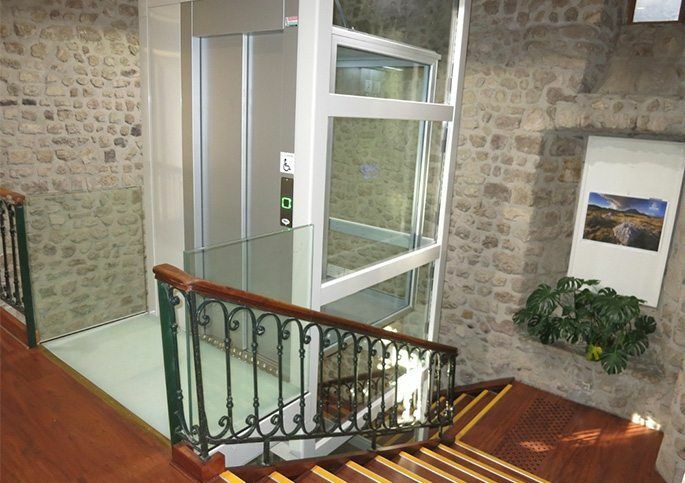 The Easy Move lift has state of the art structures in terms of strength, versatility and design. These structures can be customised with different types of glass panelling to suit installations of all kinds, with tailor-made versions and installations even in particularly difficult applications. 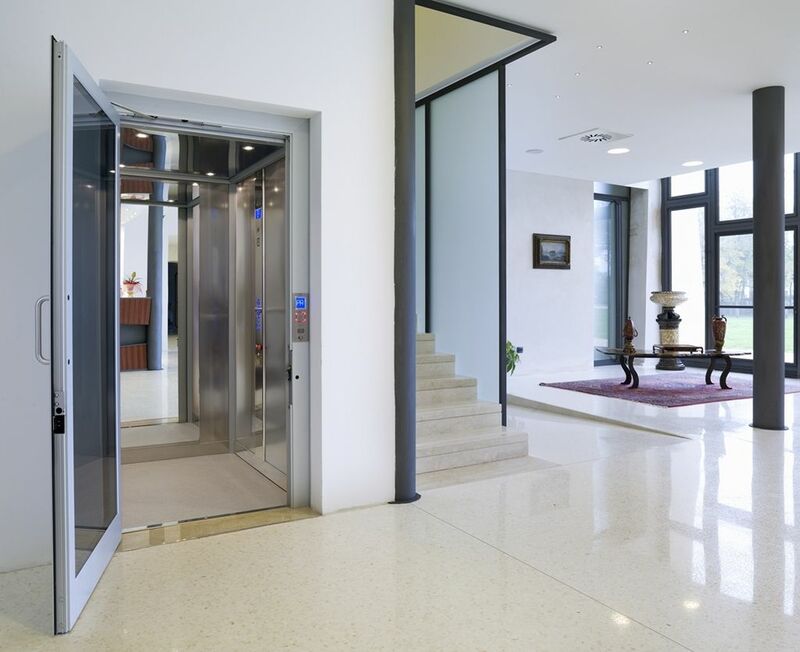 A Vimec outdoor lift never requires invasive building works: installation is completed quickly and with great care, thanks to a network of skilled dealers always up to date with the latest products and techniques. Choosing your Easy Move’s materials, colours and special comforts will be a thrill experienced every time you enter the cabin. Heavy Duty allows the transportation of trolleys, beds and other objects which require extra space, without difficulty and while maintaining astylish appearance.